she wed with a 2.88-carat emerald cut diamond and a 2.84-carat emerald flanked by tapered baguettes. 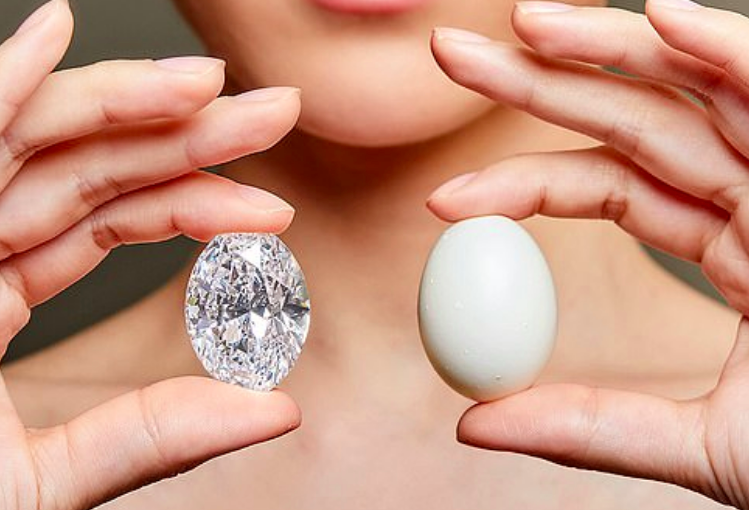 2.12 carats worth of round brilliant and marquise cut diamonds. Easter is around the corner and so are christenings! We give you our Danelian Diamond Club unique suggestions for you or your loved ones! Different designs, different styles, different shapes … all beautiful and elegant! Choose the one that suits your distinct style and elevate your look! A flawless 88.22 carat diamond fetched approximately $14 million at Sotheby’s Hong Kong Sale of Magnificent Jewels and Jadeite. 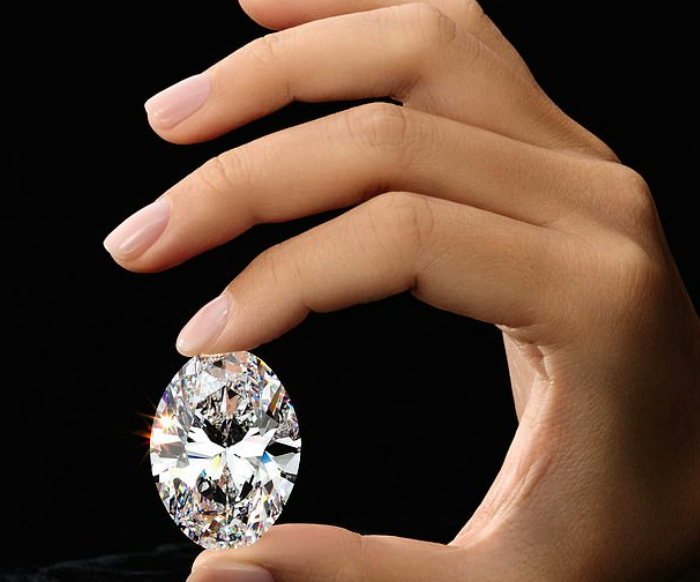 Three clients from the region competed for this oval brilliant diamond. 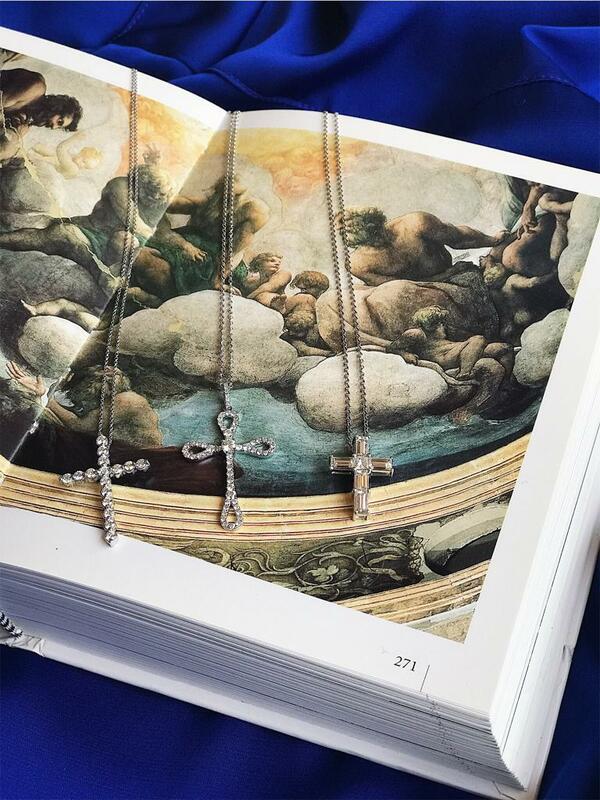 A Japanese private collector ended up buying the stone as a gift to his eldest daughter. He named it the “Manami Star” after his daughter. Special gems for special people! What a great move! Right in the centre of the Diamond District in Antwerp, Belgium Suarez Murals created the very first street art wall. The artist painted a woman’s hand holding a diamond while breaking through the wall. A very powerful image. 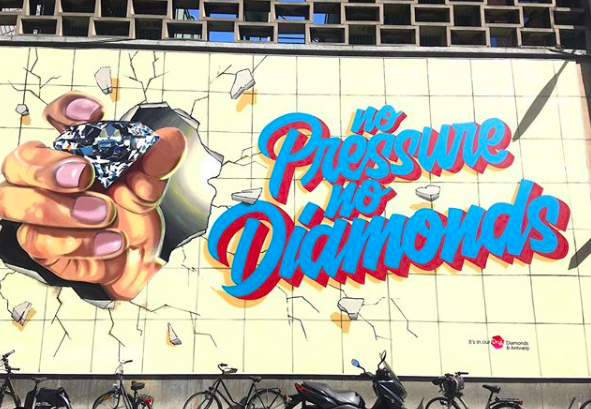 The slogan “no pressure, no diamonds” was chosen for a reason … the artist believes diamonds are under extreme pressure and pressure is needed to achieve something so beautiful and precious. The mural looks very impressive! We always love an opportunity to dress up and look amazing! Whether it is for a wedding, a philanthropic gala or any other event with a formal dress code! Here, our friend is wearing a stunning Danelian Diamond Club ring – a marquise cut diamond with heart shaped diamond side stones. 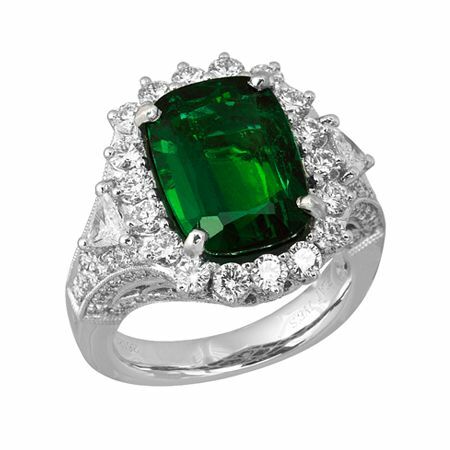 The other gorgeous lady is wearing a captivating emerald cut ring with baguette side stones. Both Danelian Diamond Club rings are undoubtedly elegant and timeless! 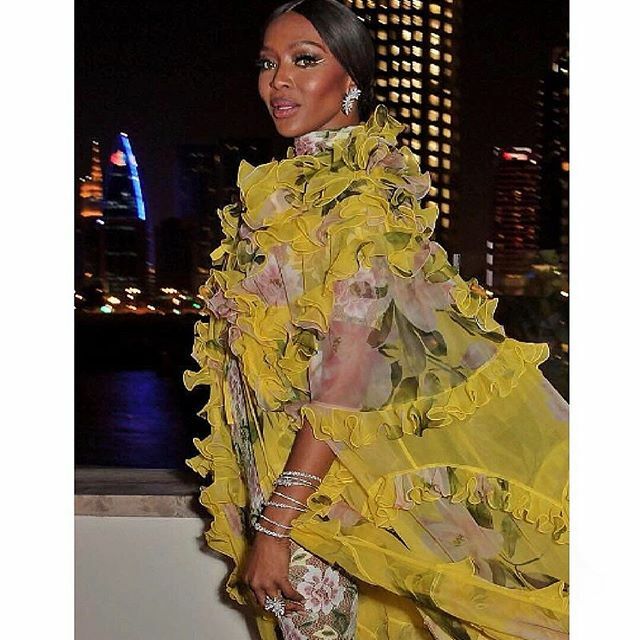 Naomi Campbell, the world famous model, loves YEPREM and always makes a statement wearing the amazing jewelry. Rosie Huntington is a model, an actress, a designer and a businesswoman. 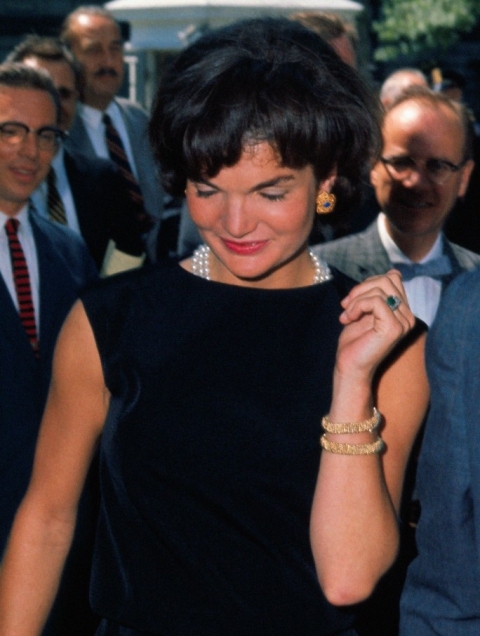 She is also in love with YEPREM jewelry. 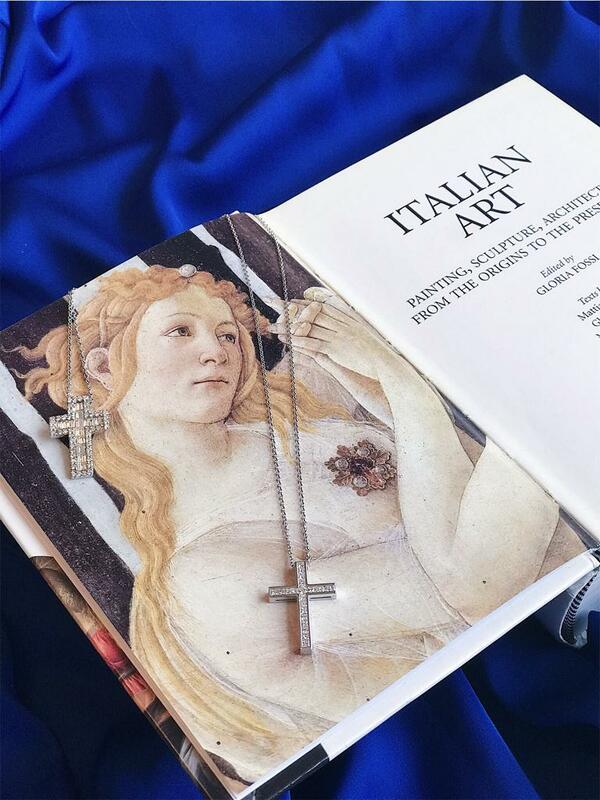 Gorgeous jewelry for truly gorgeous girls! 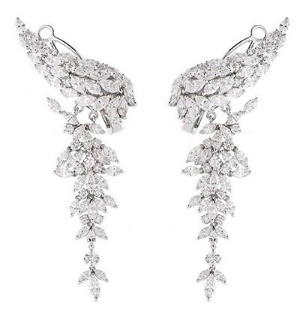 The YEPREM collection can be found exclusively at Danelian Diamond Club. Copyright © 2014-2017 THE D DIARY. All Rights Reserved.